Six oil industry companies have joined forces to work with a team from the Energy and Environmental Research Center to find better ways to identify and prevent potential pipeline leaks. 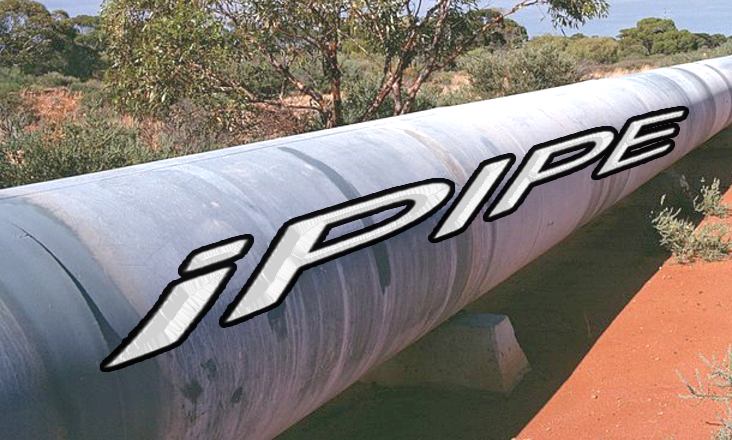 The project, known as iPIPE (Intelligent Pipeline Integrity Program), was launched with the approval of two project ideas earlier this year. Brent Lohnes, director of North Dakota operations for Hess Corporation, said one idea is to use sensors to examine pipelines that are too small to accommodate traditional pipeline inspection tools. Lohnes said the other research project uses high-tech satellite imagery to identify possible changes on a pipeline route. 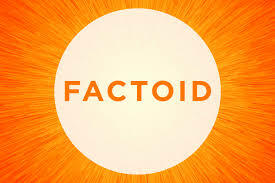 He said testing of the two technologies is nearing completion, with a final report due out sometime in November. But Lohnes said it’s a three-year project, so there is much more to come. In addition to Hess, other industry participants include Oasis, ONEOK, Goodnight Midstream, Andeavor (formerly Tesoro), and Equinor (formerly Statoil). The industry's contribution is matched by a grant from the North Dakota Oil and Gas Research Council. Click here to see the initial presentation to the OGRC. Lohnes was interviewed on the radio program Energy Matters. Click here and advance to the 28:18 mark to listen to the full interview. Construction is continuing near Belfield on the Davis Refinery, which will employ the latest emissions control technology, making it the cleanest refinery on the planet. The facility is being constructed by Meridian Energy Group. Meridian CEO Bill Prentice said the project will ultimately become a prototype for the refining industry. Even though the facility will have the capacity to refine 49,500 barrels per day, the ND Department of Health’s Air Quality Division classified the refinery as a synthetic minor source. Prentice said Meridian is proud of that achievement. Click here to listen to Prentice’s comments. Prentice said the refinery will be a full-scale facility capable of producing a range of petroleum products. Prentice said site grading and drainage work should be completed around Thanksgiving. He said construction of the foundation and piping will continue through the winter months, and crews will begin erecting the refinery next summer. Prentice said the plant should be operational near the end of 2020. Prentice was interviewed on the radio program Energy Matters. Click here and advance to the 40:45 mark to listen to the full interview. 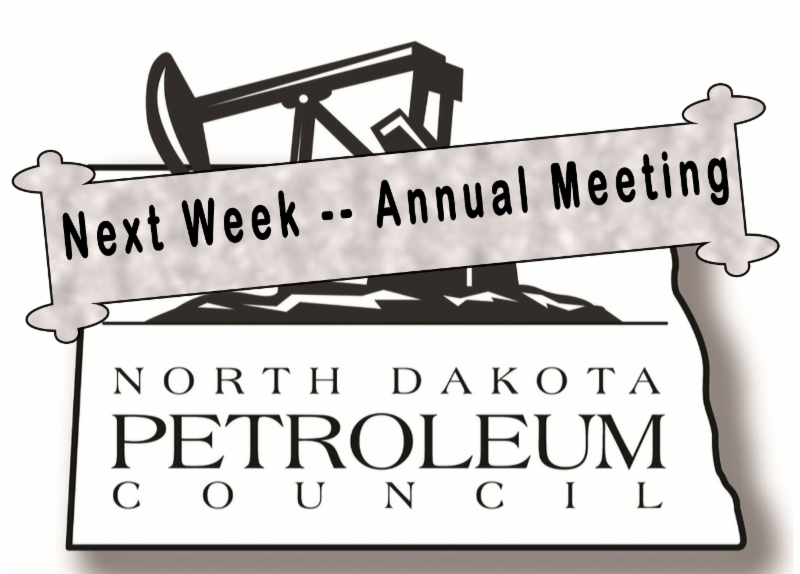 The North Dakota Petroleum Council's annual meeting opens Monday in Fargo with an educational session free to the general public. NDPC President Ron Ness said people can learn a lot about the oil and gas industry during the opening session, which will be held at the Sanctuary Events Center, 670 4th Avenue North, in downtown Fargo. This is the second time the meeting has been held in Fargo, which is outside the oil-producing region. Ness said it’s an opportunity to get close to the people who are driving industry technology. The keynote speaker during the three-day event will be Donald Trump, Jr., who is scheduled to speak Tuesday morning. 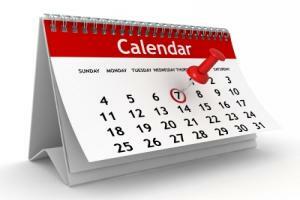 Click here to see the full agenda. 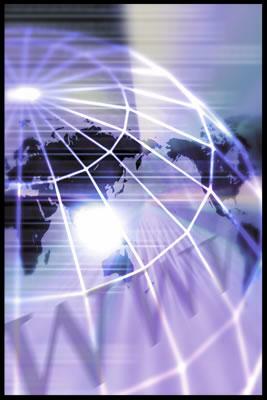 Ness made his comments during an interview on the radio program Energy Matters. Click here and advance to the 1:42 mark to listen to the full interview. 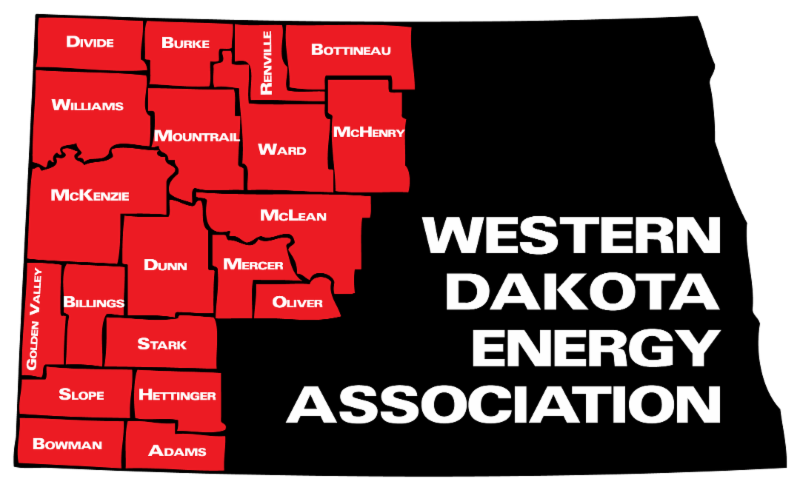 The Western Dakota Energy Association will hold its annual meeting November 7-8 at 4 Bears Casino and Lodge in New Town. The early registration fee is just $75. Guests can register on-line, or if they wish to register more than one person they can download a copy of the registration form and mail it in. 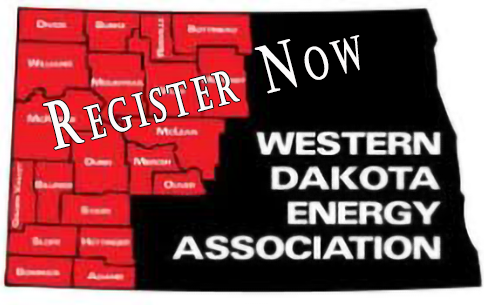 Click here to see the WDEA annual meeting agenda. Williston City Commissioner Brad Bekkedahl is the 2018 Outstanding City Elected Official. The North Dakota League of Cities honored Bekkedahl at the League’s 2018 Annual Conference Sept. 15 Grand Forks. Bekkedahl is the financial commissioner for the city board, a position he’s preparing to hand off to a new person as the commission “sets the stage for stability,” he said. “I want to make sure the debt is manageable, and the resources we have coming in will cover expenses before the next person takes over," Bekkedahl said. Bekkedahl is running for re-election to the North Dakota Senate. He serves on several boards, and is a previous member of the Executive Committee of the Western Dakota Energy Association. 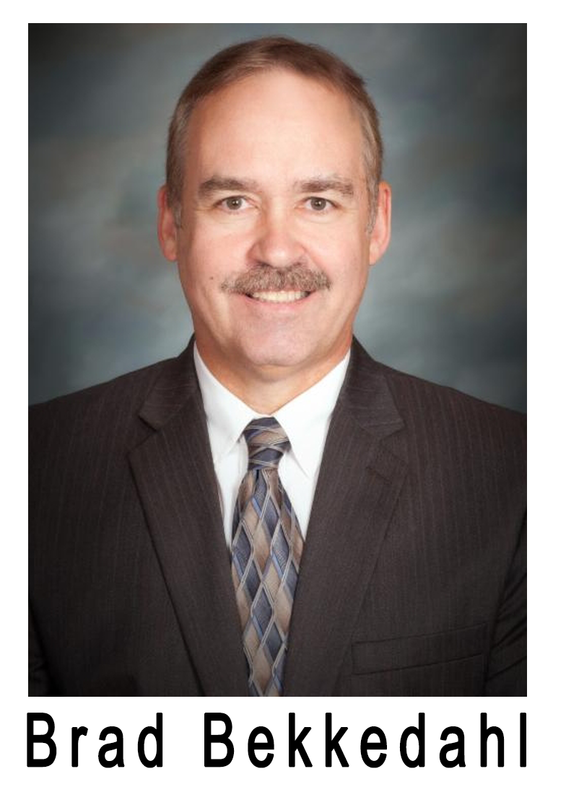 Read more about Bekkedahl's award from the League of Cities here. By almost every measure, the economies of Watford City and McKenzie County continue to grow. Taxable sales are up 40% compared to one year ago. If the number of job openings is any indication, the need for housing will continue to grow. There are more than 300 job openings in the county. “It’s a worker’s market,” said Stenberg. Employee referrals seem to work well. Stenberg said one technique that helps is a referral incentive. When one employee recommends another one to be hired, that employee can get a bonus, and if the new hire sticks around for a set amount of time, a second bonus is paid out. Stenberg said they’re trying several things to bring in new workers and another job fair is planned next spring. In the meantime, the county will continue to work with others in western North Dakota to promote the quality of life in the county. 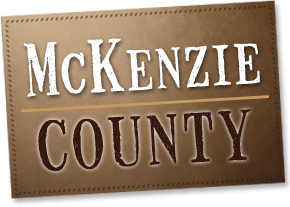 Click here to see the McKenzie County Economy at a Glance chart. Click here to read more about Sidney/Watford City real estate market. School Superintendent Steve Holen said with more young families coming to Watford City, the kindergarten class this year has swollen to 192 students. Hundreds more pre-K children are expected to join the ranks of the school system in each of the next several years. The school district has a record number of students this year, and so far has not had to bring in any temporary classrooms. “We’re using every available space,” Holen said. Grade levels have been moved so that the intermediate school building for grades four through six now houses grades three through six. The high school building was designed for grades nine through 12, but now houses grades seven through 12. If voters approve the new school, Holen estimates it will cost between $25 and $30 million. 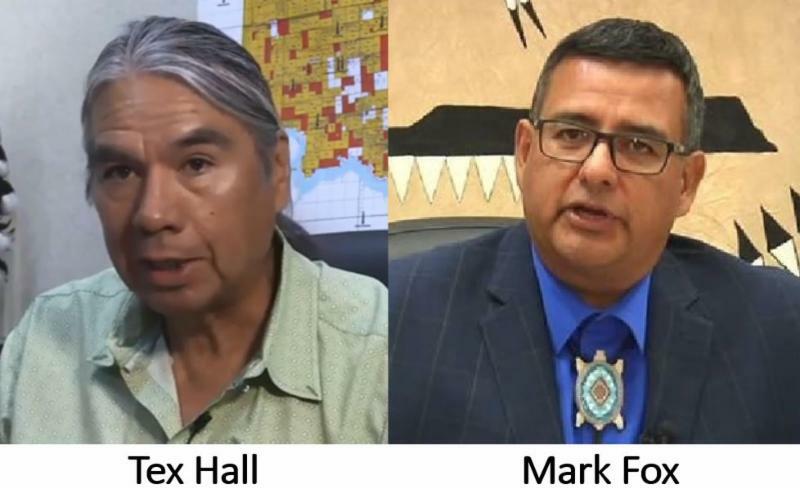 MHA Nation Chairman Mark Fox will face off with former chairman Tex Hall in the Three Affiliated Tribes’ general election in November. Fox received 42 percent of the vote in Tuesday’s primary election. Hall finished second with just over 20 percent of the vote. The top two finishers in the primary move on to the General Election on November 6. In other races, Twin Buttes Councilman Cory Spotted Bear won re-election, capturing nearly 84 percent of the vote in a three-way primary. Councilman Mervin Packineau also won re-election in the Parshall segment with 77 percent of the vote. The council seat in the Four Bears segment will be decided in November. The leading vote-getter was V. Judy Brugh with 38 percent. She will face runner-up Wendi R. Wells, who received 16 percent of the vote. Incumbent Frank Grady finished fifth with 10 percent of the vote. Pipelines are equipped with sensors and gauges which can detect a drop in pressure, potentially indicating a leak. Data is fed into central control rooms where personnel constantly monitor operations on computer displays. Pipeline operators can quickly shut down a pipeline if monitoring technology indicates a potential leak.